These hooks from Lornia attach the curb chain to the Curb Bit. Highly polished stainless steel ensures your Chain Hooks will last for as long as you need them to without rusting or collapsing. 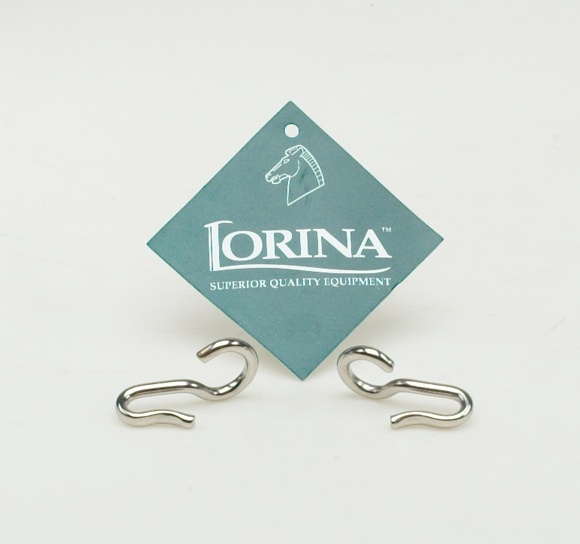 There are currently no questions for Lorina Curb Chain Hooks - be the first to ask one!